Social media is everywhere and has expanded the means for communication personally and in business. You can connect with family, friends and classmates socially or prospective clients and current customers on a professional level. Businesses use social media to build their brands and increase visibility in the marketplace. Social media websites and applications allow its users to create and share content. 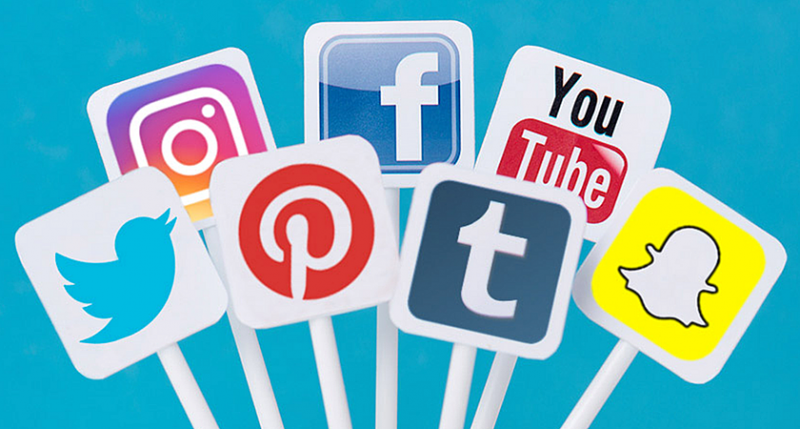 Facebook, LinkedIn, and Twitter are just a few examples of the platforms that will enable you to create content that is informative sending a message or idea to its readers. At Best Corporate Events we know the importance of social media. And if you are not following our pages already, here is a good reminder of our account names and why you will want follow us! Did you know Facebook adds 500,000 new users every day and six new profiles every second? It is said that 68% of Americans are on Facebook. The average user spends 35 minutes on Facebook a day. Check out our page at @BestCorporateEvents. Here is where we share pictures of our day to day events, new ideas to motivate your team and client reviews. Like and comment on our posts, so we know what you like to see. You might see your group event pictures posted on there next! Share our post with your friends and let them know how much you enjoyed your team building program with Best Corporate Events. Each Facebook users has an average of 155 friends, so like our page and be one of closest friends. There are 800 million Monthly Active Users on Instagram. Wow! Over 95 million photos are uploaded each day. Follow our profile @bestcorporateevents for fun behind the scene look at what’s happening at our corporate office. Instagram is where we might share our production team loading up the truck for its next large event or maybe a boomerang video of what we are doing to celebrate a birthday in the office. There are 4.2 billion Instagram Likes per day, and more than 40 billion photos have been shared. Get signed up and follow us. Are you on LinkedIn? LinkedIn has 500 million members! Be sure to follow Best Corporate Events and our CEO, Scott Flynn. The average CEO has 930 LinkedIn connections, and Scott can’t wait to connect with you. On LinkedIn is where you will find articles about team building, the latest conference, convention and hotel news, and industry updates. On Twitter, your username is called your “handle.” The Best Corporate Events handle is @BestCorpEvents. Since opening our account just a couple of years ago, we’ve tweeted 685 times. Our Tweets include fun articles, informative travel stories and sometimes just funny daily memes on holidays, seasonal happenings and more. There are said to be a total of 1.3 billion accounts, so follow our mind right away and don’t miss all the fun. So whether you are an active user on social media or creating your first account today, search for Best Corporate Events and get all the latest news on team building.